Nereus Fellow at University of Cambridge/UNEP-WCMC Rachel Seary attended the 1st FishAdapt conference on climate change adaptation for fisheries and aquaculture, held in Bangkok from August 8 to 10, 2016. 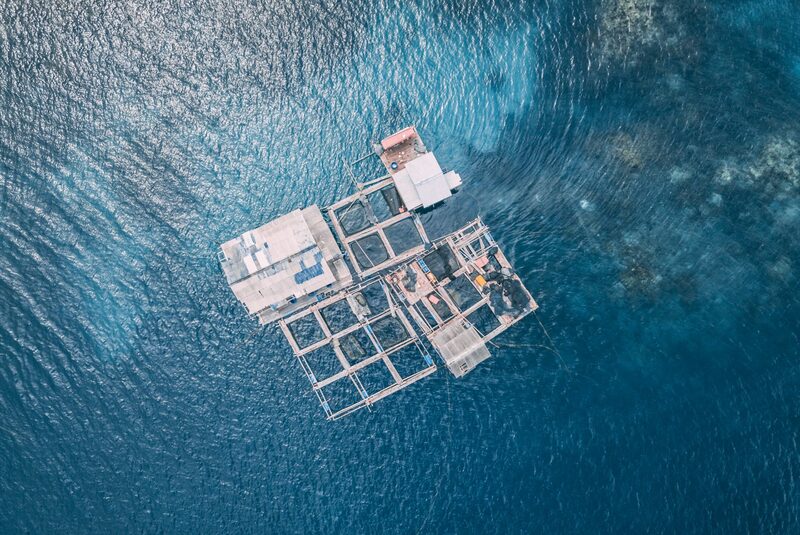 The conference aimed to provide opportunity for sharing practical experiences of climate change adaptation in the fisheries and aquaculture sectors. The conference, which was attended by 110 researchers from 27 countries, was successful in disseminating examples of implementation of adaptation strategies in different regional and ecological settings and identifying the current state of knowledge and future requirements for research on climate change adaptation regarding the fisheries and aquaculture industries and vulnerabilities of dependent communities. Rachel presented a review of “adaptation strategies to climate change in marine systems” on behalf of Post-doc Dana Miller and Nereus Director of Science William Cheung within the plenary session on adaptation. She was also involved in a small special session on mangrove-based fisheries and aquaculture in which she presented her research plans concerning the future impacts of global change on mangrove-fishery-community linkages. The session highlighted the growing concern for the impacts of sea level rise-induced mangrove loss on fisheries production and provided a number of examples from India and Australia. 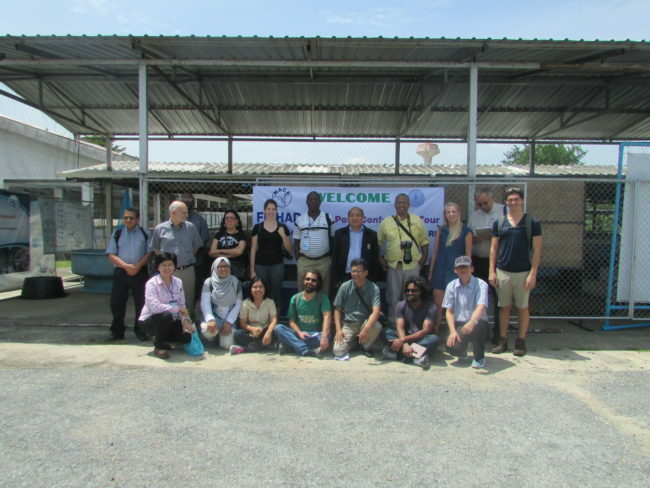 Nereus Fellow Rachel Seary attends a tour of the Inland Aquaculture Research Institute (IARI) as part of the FishAdapt conference.